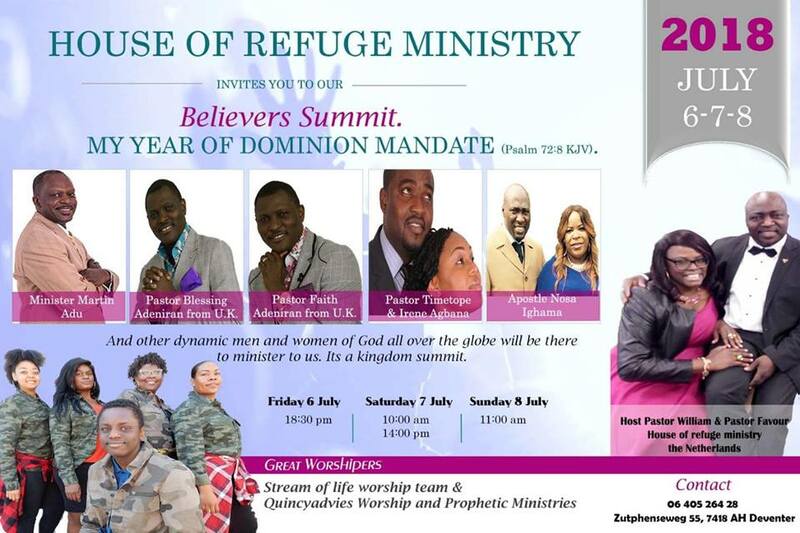 I will be ministering at the House of Refuge Ministry’s Believers’ Summit next month. The excitement is building. Come and take part in the blessing.